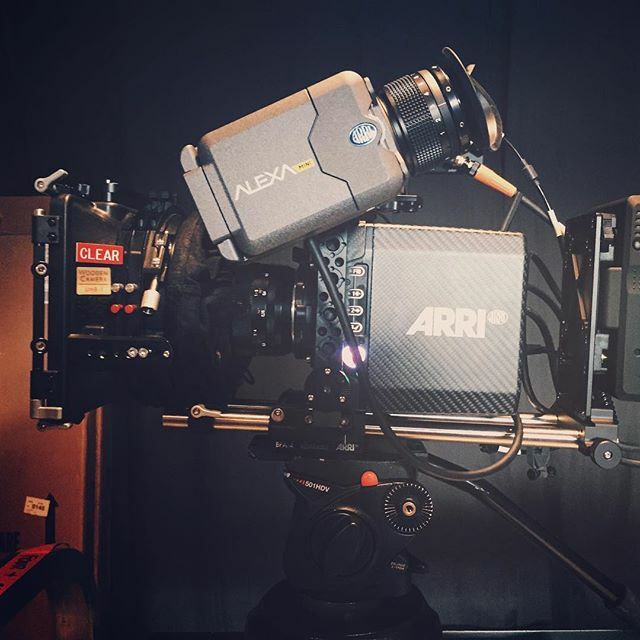 Do you need a camera operator who owns a great camera? 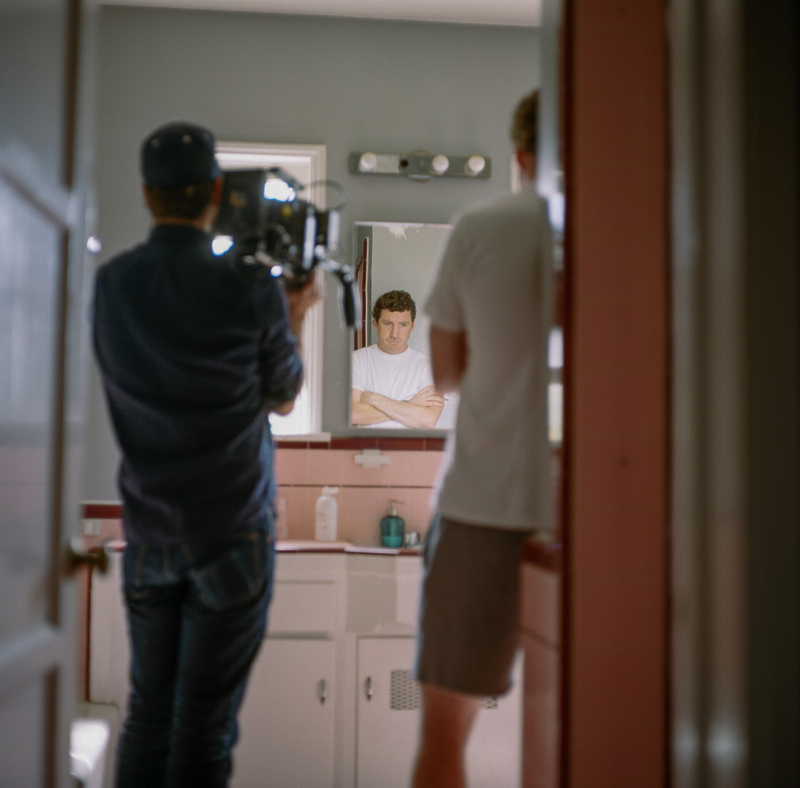 Whether you need a b-camera for your narrative or commercial shoot, or you've got some b-roll that needs to be shot, you've come to the right place. • Support accessories including: adapter plate, rods, wooden camera A-box, center camera handle, batteries, shoulder mount, hi-hat, tripod, etc. • Support accessories including tripod, shoulder rig (video), batteries, memory cards, etc. • Paul Buff lighting: Einstein 640, Alien B 800, cybercommander and transceiver, beauty dish, reflectors, etc. Return to Services Page or learn more About Us.